What can you say about the old baseball cap? Great way of shielding those peepers from the sun, sometimes even a shield against the paparazzi for the most photographed. Even a favourite of President Trump, but easy there, don’t let that put you off. 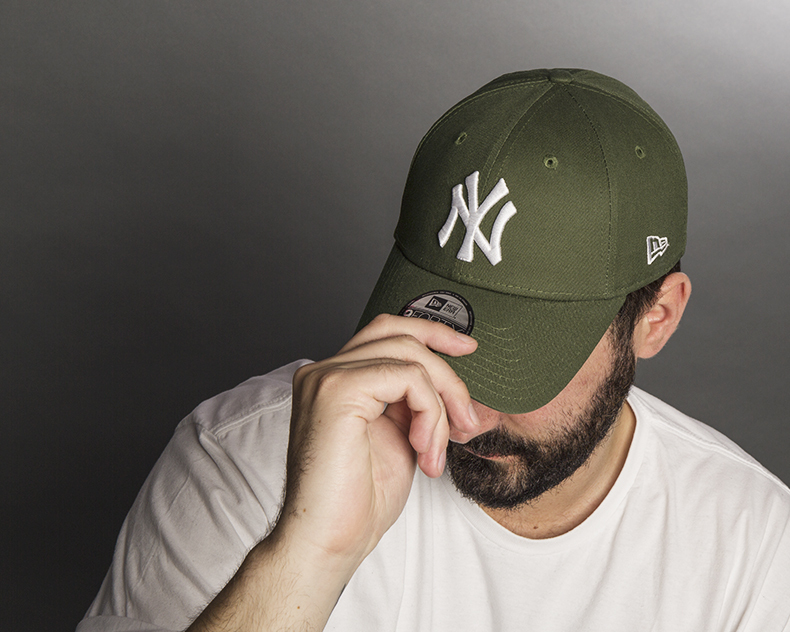 With it just passing the 4th of July we say happy Independence Day with a home run down of our favourite baseball caps. 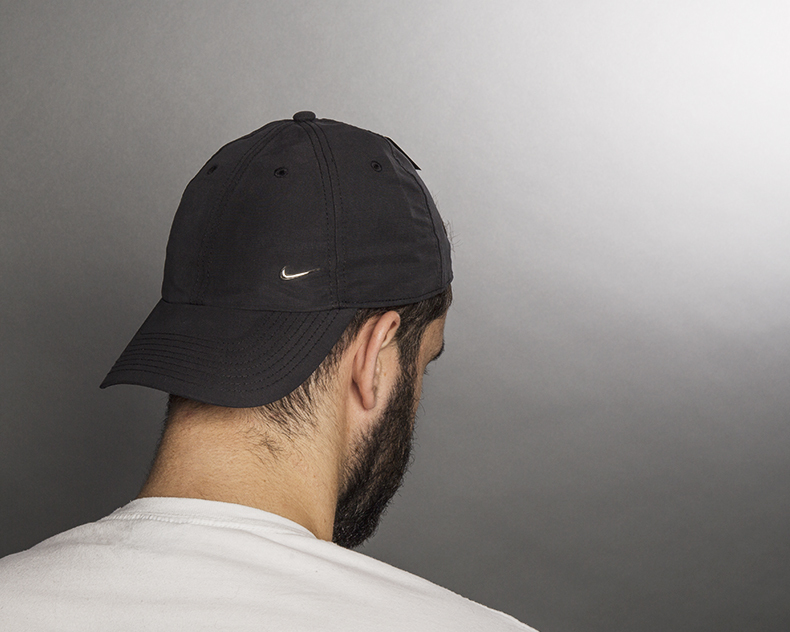 Don’t be thinking that the baseball cap is only good during those brief summer months. If you’re having a shocking hair day then pop a cap on. Hungover and don’t really want to be recognised out and about? Pop a cap and sunglasses on. Just want to add a bit of a sporty look? That’s right, stick a cap on. A real American icon. Baseball, being the American national pastime has the distinction of being the only American sport where a hat was an official part of the uniform. Of course a cap could be created with the logo and colours of any sports team, but only in baseball could you wear an exact replica. That’s where New Era comes in as the official Major League Baseball cap manufacturer, and been around since the 1920s. There you go eh? 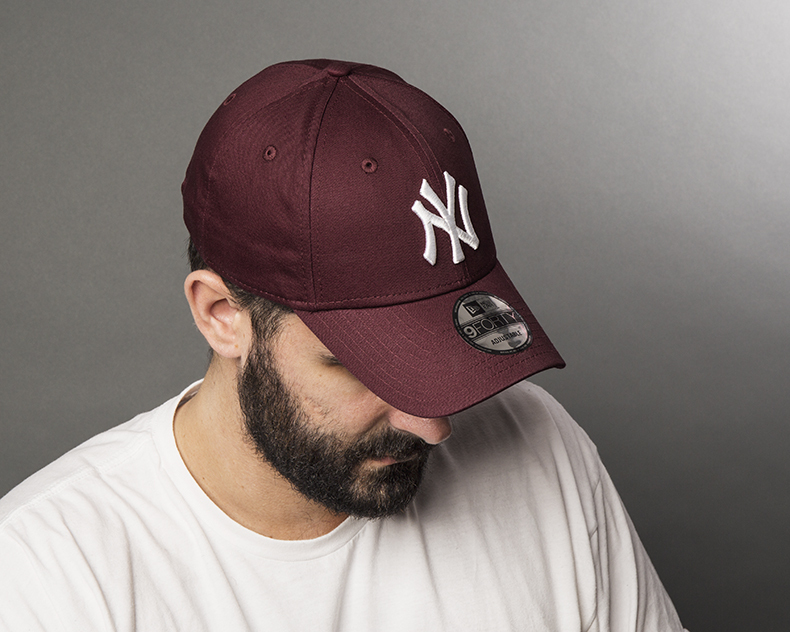 In the late 1980s and early 90s, baseball caps really became a bit of a fashion item, played in large part when it became associated with hip hop artists. Cementing itself as a symbol of American culture. 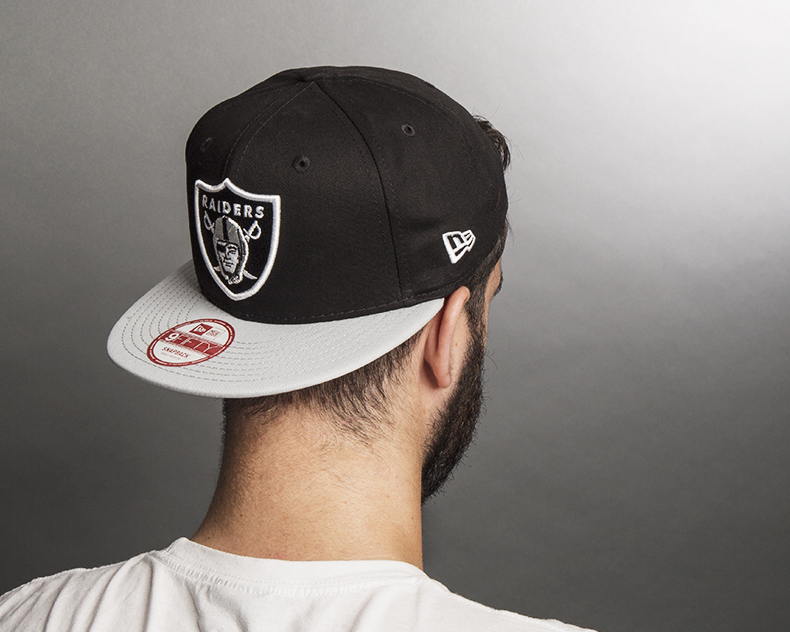 Sometimes referred to as the ‘dad hat’ – simply put it’s your standard cap that isn’t a snapback, flatbrim or fitted cap. 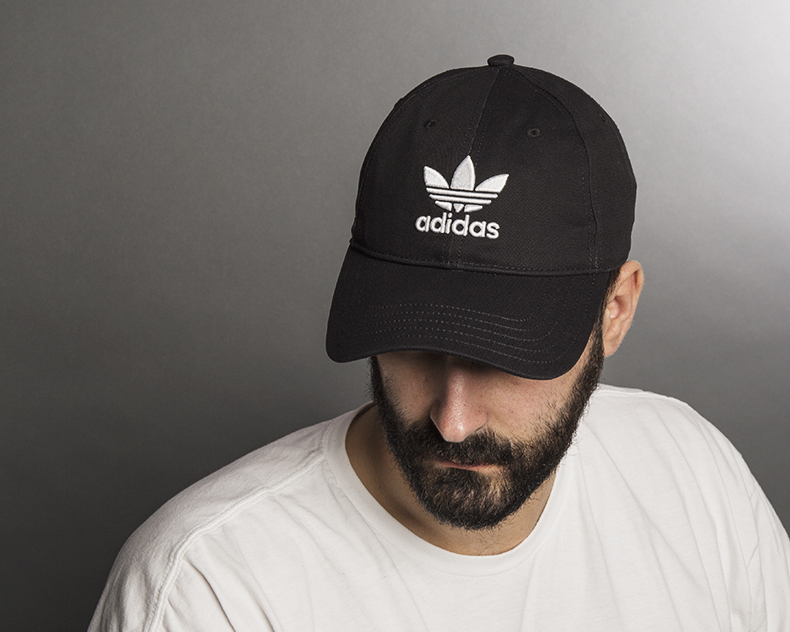 Usually canvas or cotton and has a slightly curved brim (not too much though, don’t want the old V shape on your cap here) and is probably a little over-sized on the wearer. Unless, of course, you’re actually a dad – then it probably fits like an absolute dream. How do you wear it? Easy. Plop it right on top of your napper. 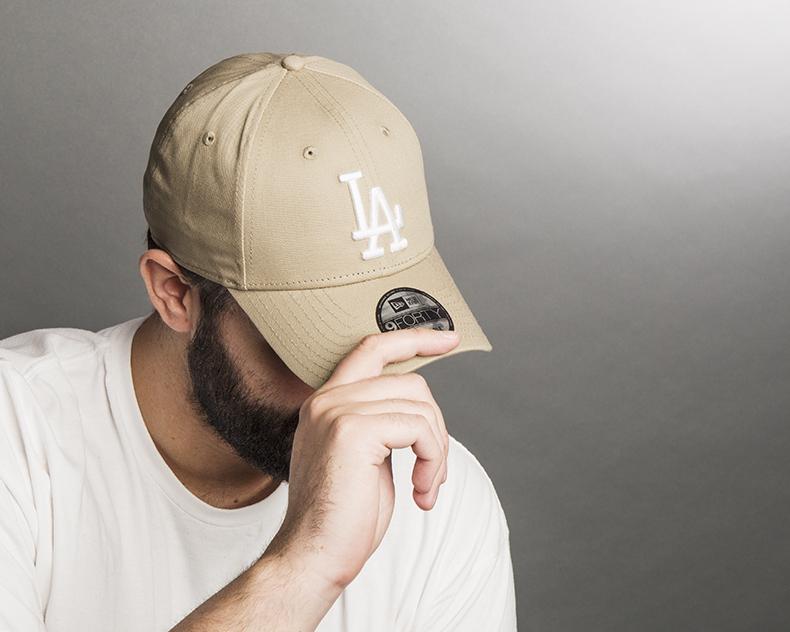 They aren’t supposed to match your look – that’s the genius of the baseball cap. When in doubt though, just keep it simple with the classic blacks, whites, greys and navy’s. So there you have it. Happy 4th of July, in celebration get yourself a baseball cap on your head.